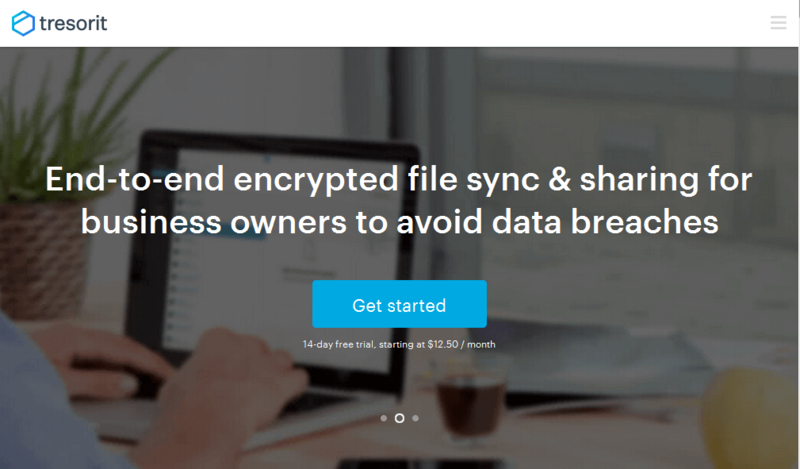 Are you looking for the best cloud encryption tool for your cloud storage? Look no further. Read this guide to learn what are the best cloud encryption solutions to use in 2018. Cloud storage service is another form of cloud computing that has made it easier to keep files safe in the cloud accessible via the web. Unlike redundant file storage techniques, files stored in the cloud can be accessed anywhere and at any time. However, as the internet has evolved, cloud storage services have experienced security breaches over the years. There are several news of individual or business cloud storage accounts hijacked or accessed by third-party such as hackers, government, media, etc. Therefore, there is a need to encrypt your files and prevent unauthorized access to your files on the cloud. This keeps your personal information and identity safe and secure. The Windows Report team has compiled this list of the best cloud encryption for Windows PC users to help you choose the best solution for your needs. 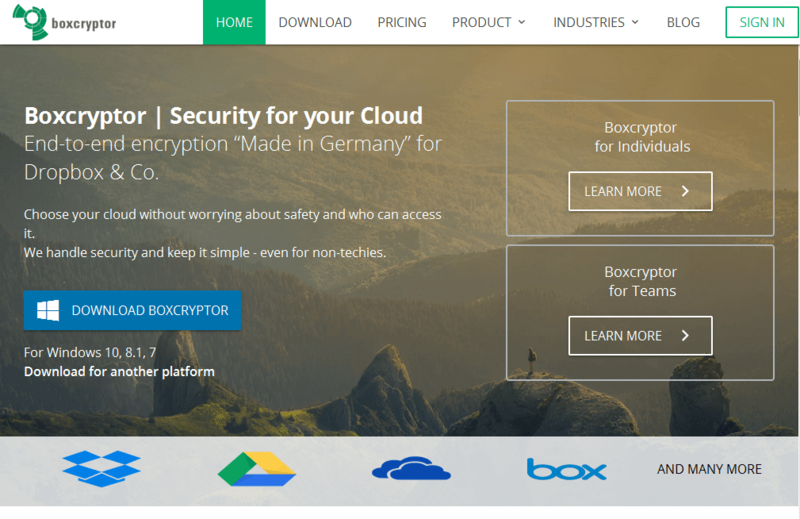 Boxcryptor is a German-based cloud encryption software known for its freemium model and user-friendly interface. This cloud encryption tool takes control of your cloud storage account thereby reducing security breaches. With Boxcryptor cloud encryption tool, users can make use of its end-to-end encryption protocol which encrypts their online activity from desktop to the cloud and vice versa. Boxcryptor uses a combined encryption algorithm involving asymmetric RSA and symmetric AES encryption; this ensures that every file retains its unique random encrypting key which is generated during the formation process of the file. 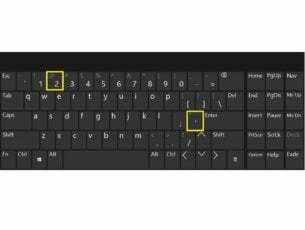 The file key is then used to encrypt and decrypt the file contents leading to secured storage. You can choose to test the free plan which allows access to a single cloud storage provider and gives encryption options. The major advantage of upgrading to paid options is simply more control over a larger number of accounts. Also, the premium plans enables you to configure your cloud security and provides protection to sensitive personal and company data. Meanwhile, Boxcryptor is compatible with over 30 different cloud storage services such as Dropbox, Google Drive, OneDrive, ownCloud, GMX, Egynyte, Cubby, Amazon S3, CloudMe, Nextcloud, and many more. 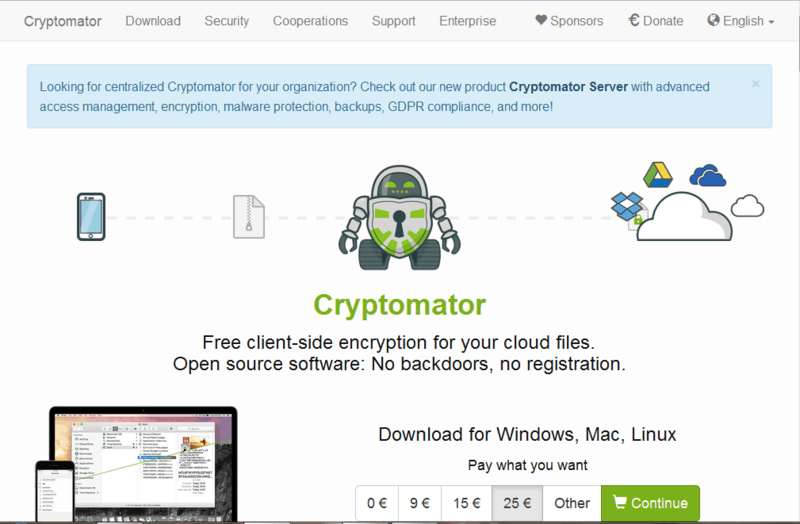 If you want a free cloud encryption tool with advanced features that gives you without subscription or registration, Cryptomator is the best cloud encryption tool for you. This cloud encryption tool is an open source technology which can be configured to your personal desire. One of the major advantages of Cryptomator is its use of transparent encryption which means that users won’t notice any difference when working with files. In addition, Cryptomator uses military-grade encryption protocol i.e. AES encryption to encrypt your cloud information. Your cloud account is protected from brute force and other hacking attempts with its advanced security and regular security updates by Cryptomator. You also get a virtual hard drive to access your files on your cloud storage as well as a vault where your encrypted files are kept. In addition, this cloud encryption tool is lightweight and comes with responsive user interface unlike other cloud encryption tools. The setup is easy as you only need to put username and password removing the need to create accounts, key management, or cypher configuration. On the other hand, files are encrypted individually even when placed in groups or batches. This is particularly useful due to the fact that when changes are made to a specific file, only the specific file is modified while still retaining its encryption state. Tresorit helps protect your files with end-end cloud encryption thereby preventing hackers, government and snoops from accessing your cloud storage. With this cloud encryption tool, you can easily secure your files using the AES 256 end to end encryption protocol which uses randomly generated encryption keys to ensure file safety. 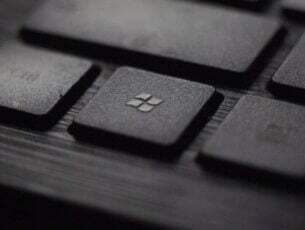 The keys generated by the software are available only to individual users as no copy is sent to Tresorit servers. Therefore, your files stored on the cloud can only be accessed by you with your unique private decryption key. In addition, this cloud encryption tool also comes with a password protected link feature whereby you can send files through an encrypted link which cannot be traced or decrypted by unauthorized users. Passwords can also be placed on the encrypted file link to add an extra layer of security. Moreover, Tresorit also offers cloud storage facilities giving users access for up to 1000GB free encrypted storage to keep files on their secure servers. Tresorit is also cross-compatible among several platforms such as Windows, Android, iOS, Mac, and Linux; therefore, you can encrypt and decrypt your files across other Operating Systems as well. 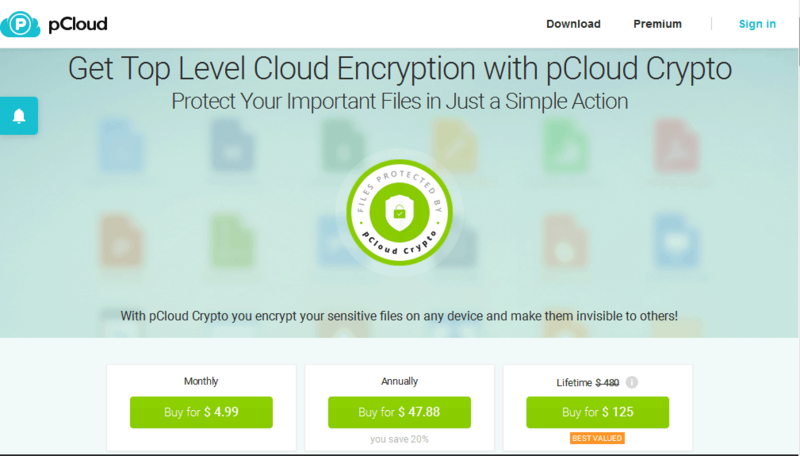 pCloud Crypto uses state-of-the-art TLS/SSL encryption to keep your information safe on your cloud storage. This cloud encryption tool utilizes three different server locations to ensure that your information is kept secure at all time. With pCloud Crypto, users get access to the secure 256-bit AES encryption for files alongside with the 4096-bit RSA encryption for private keys. The cloud encryption tool also offers cloud storage services which let you store your files on its cloud platform. Since the software uses highly encrypted protocols, your files on their cloud servers are encrypted using its end-to-end encryption and password protection. pCloud Crypto may seem like a laid-back option unlike Tresorit or Boxcryptor but it delivers where desired due to its dual cloud computing services i.e. 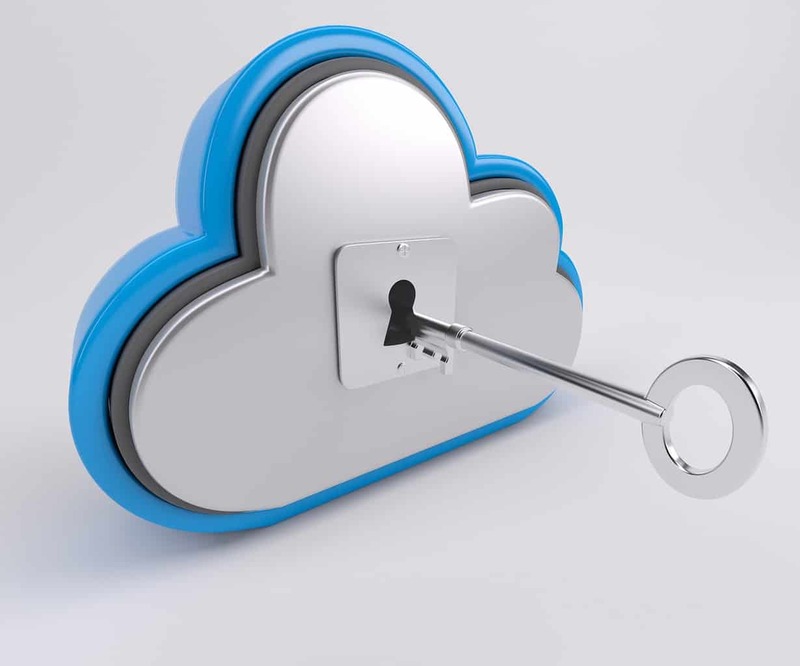 cloud storage and cloud encryption. SpiderOak is a popular cloud encryption tool which offers consolidated secure cloud storage and cloud encryption services. This cloud encryption tool encrypts files using its centralized account system in enabling Windows users to easily synchronize their cloud storage account across different platforms. Also, the strict adoption of zero-logs policy prevents your personal information from being leaked as well as your files which are well-encrypted on the SpiderOak’s servers. This cloud encryption tool also provides additional protection against ransomware and data loss which is quite effective. Users can access the cloud based storage without the need for VPN when accessing their cloud storage account. Moreover, SpiderOak comes with data recovery toolset which help users recover deleted or lost data on the cloud storage. 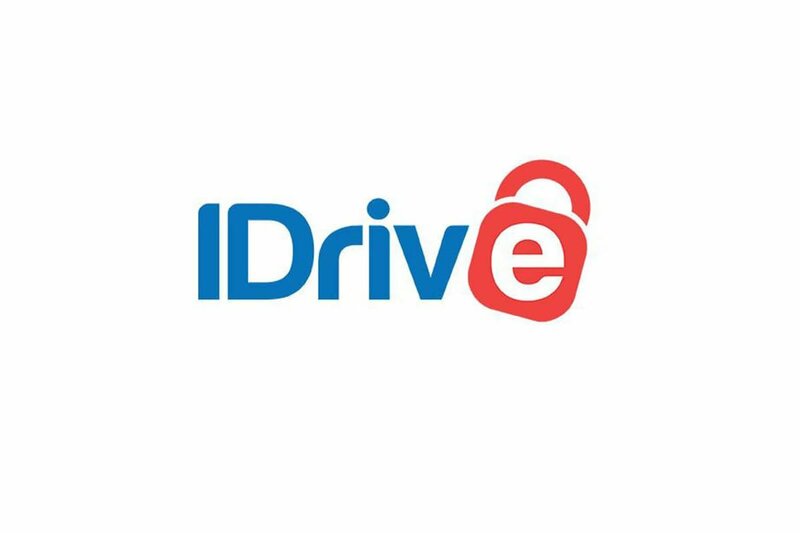 If you’re looking for cloud storage that will keep your files encrypted and protected at all times, perhaps you might want to consider IDrive. This service can work with almost any platform and you can sync your data using Windows, iOS, Mac or Android. The service supports real-time synchronization, so you can rest assured that all your files will be regularly updated on the cloud. This service also supports snapshots and versioning, so you can easily view and restore up to 30 previous versions of all your files. IDrive also has a web-based console available, and you can use it to manage your backups and restores remotely with ease. The service also has continuous data protection, so it can recognize modified segments of your files and back them up. What separates this cloud storage service from the rest is its 256-bit AES encryption. The encryption uses a user-defined key, and this key isn’t stored on the server, so only you will be able to decrypt your files. Overall, IDrive offers solid features in terms of cloud storage, it’s fast and it works perfectly with almost any platform, and thanks to the 256-bit encryption, you can rest assured that only you can access your files. The most basic plan is available for free and it offers 5GB of storage, but if you want more storage space and certain advanced features, you might want to consider getting a yearly plan. Have you used any of the cloud encryption tools we mentioned above? Feel free to share your experience with us. 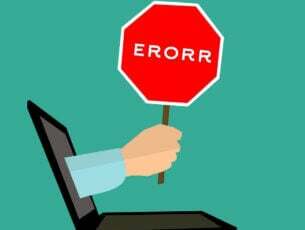 Editor’s Note: This post was originally published in September 2018 and has been since revamped and updated for freshness, accuracy, and comprehensiveness.